DrillChem provides the highest quality products, supported by our unmatched service, to save our customers time and money in their operations. 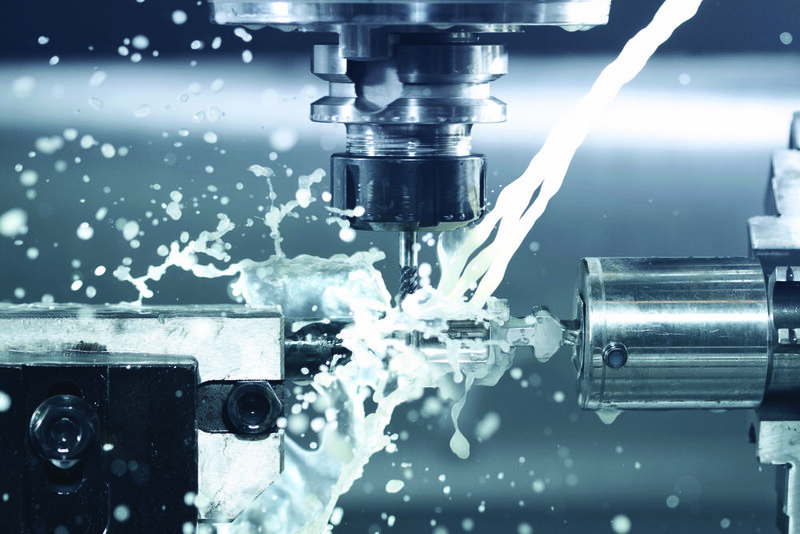 Our Metalworking fluids products are produced locally, and formulated by a team of industry professionals with more than 35 years experience. All of our products undergo the most rigorous vetting process, including extensive lab and field testing, to assure that only the highest quality materials are delivered to our customers. Call us to learn more about the DrillChem difference. Full line of high performance synthetic and Semi-Synthetic Coolants with universal or custom formulations compatible with any application, machine or material. 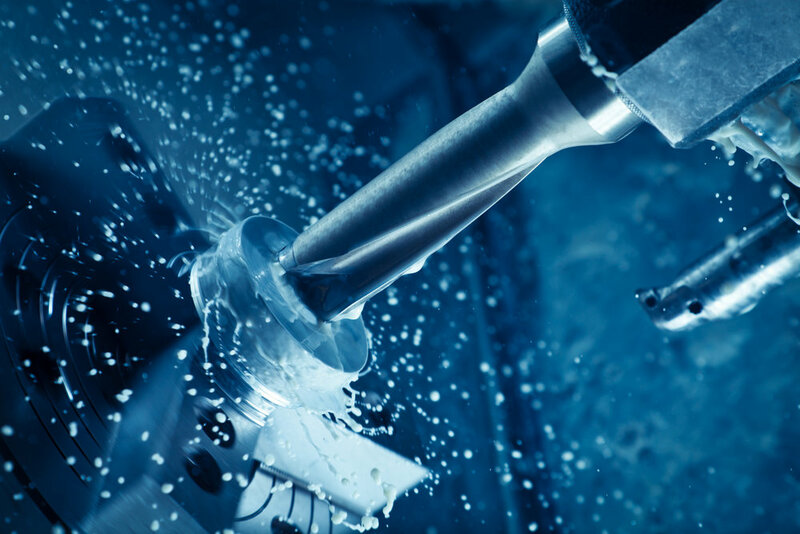 Custom blended light, moderate, and heavy duty Soluble Oils with selected performance additives for the best possible machining results. Transparent and dark cutting, grinding and threading Straight Oils for light duty to severe duty applications, using high performance additives.